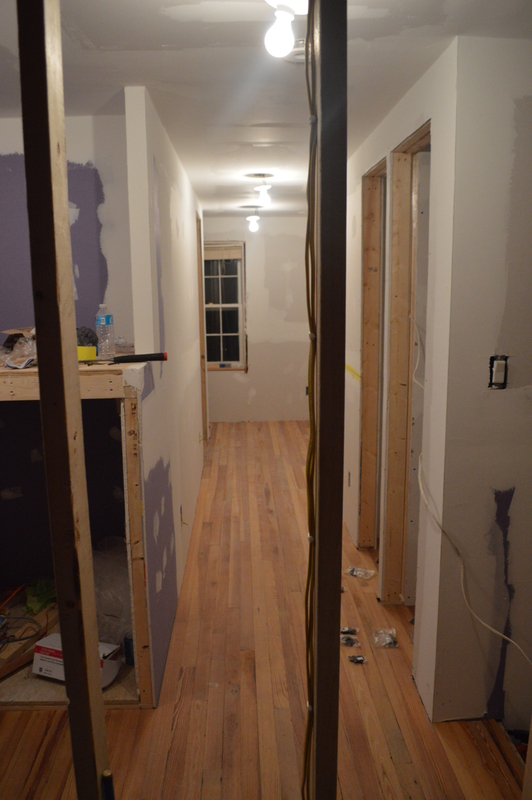 I have more renovation progress to share with y’all! 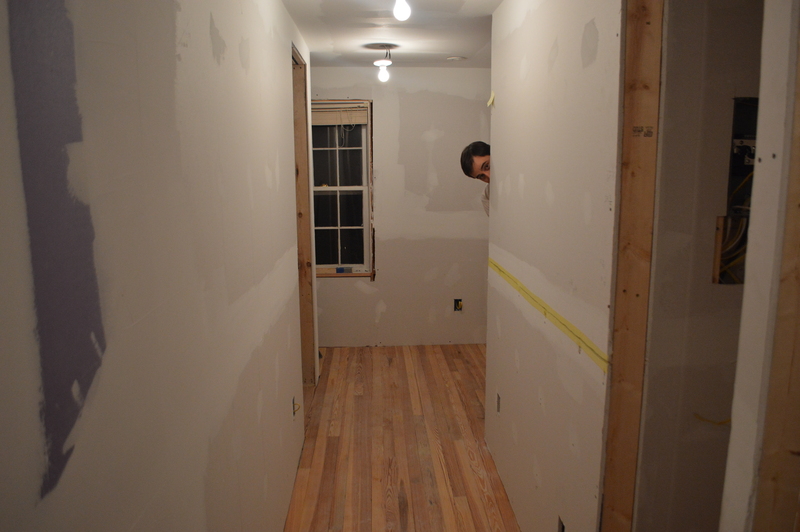 First of all– the floors in the hallway were installed! 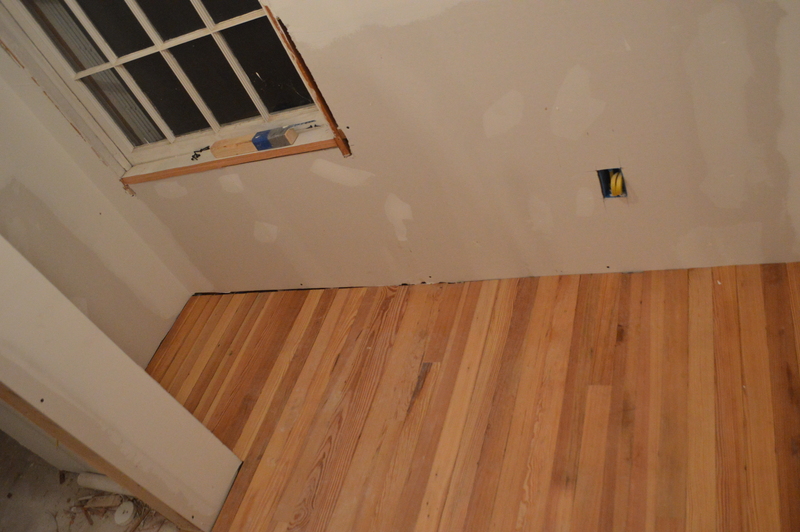 They are actually the original floorboards that were in that space before but our contractor carefully took them out and sanded them down before re-installing them. Gorgeous, aren’t they? I love that they are “original” to the house, even if they don’t appear to be as old as the rest of the floorboards upstairs. They’re original to the house when we bought it so that works for me. Next up on the list: LAUNDRY. 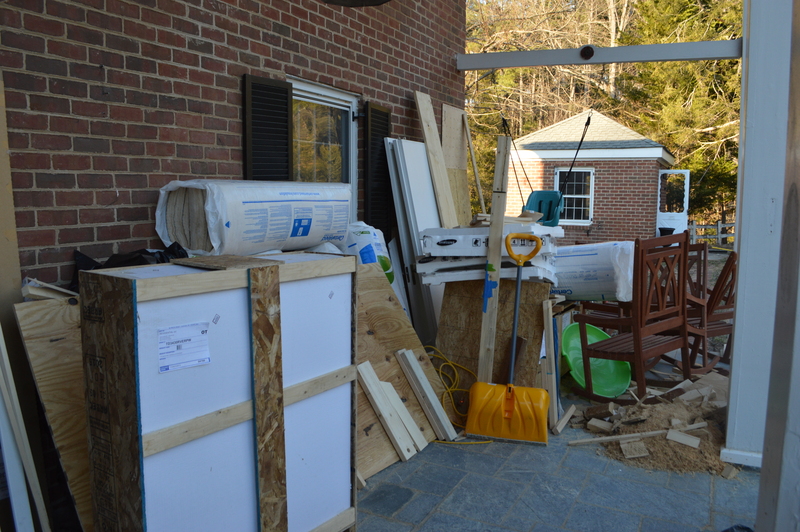 As you can see from the pic below, we’ve had a nice washer and dryer sitting on our front porch for a while. Oh wait, you can’t see them? That’s because they’re completely covered in the middle of all that other stuff on our front porch. But I assure you somewhere in that pile is a washer and a dryer. 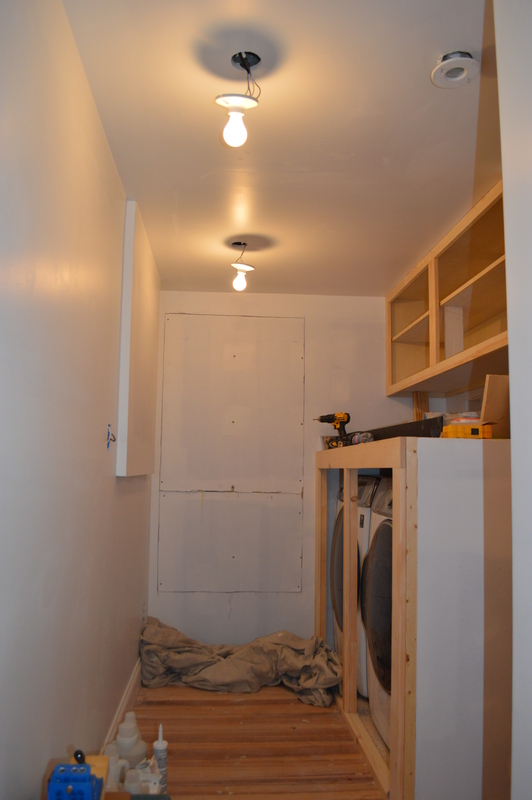 We ordered the washer and dryer months ago because it was vital that we have their exact dimensions before building around them (plus they were having a fabulous sale so we just ordered them waaaay before we knew we’d be needing them, because… sale). 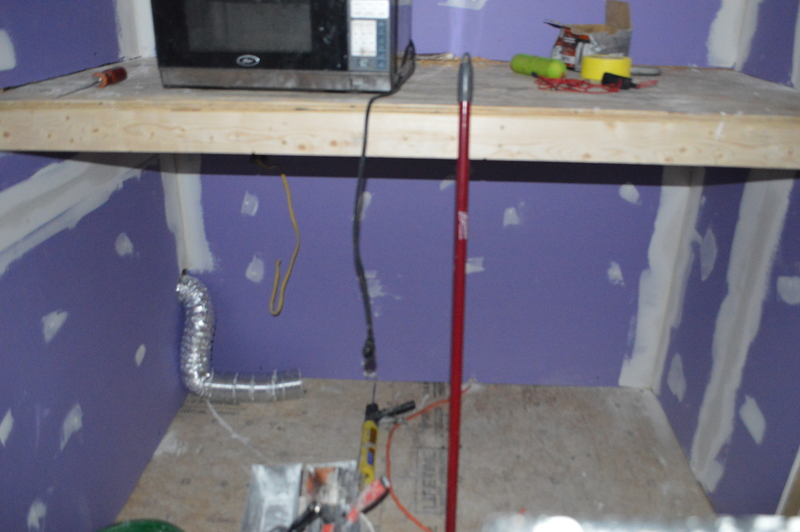 After some good heavy lifting, the contractors got the washer and dryer upstairs and installed in their new homes! 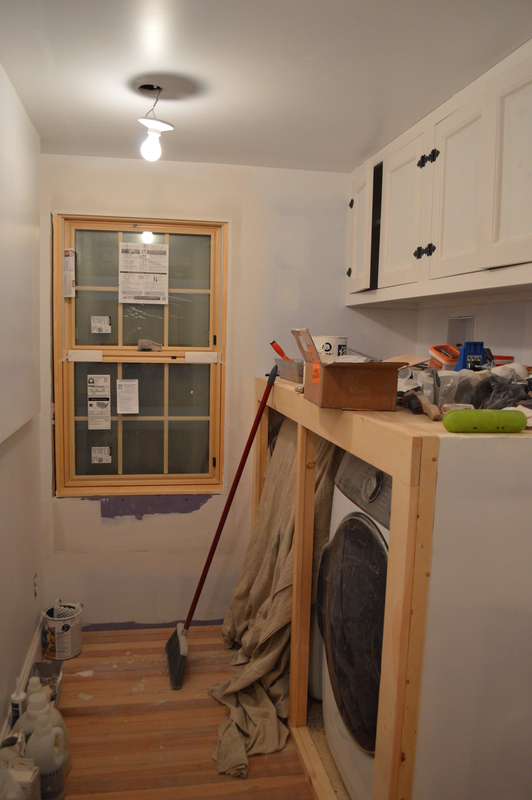 …And then I decided I wanted to put a window in at the top of the stairs because it was so dark I couldn’t read the washer and dryer knobs. 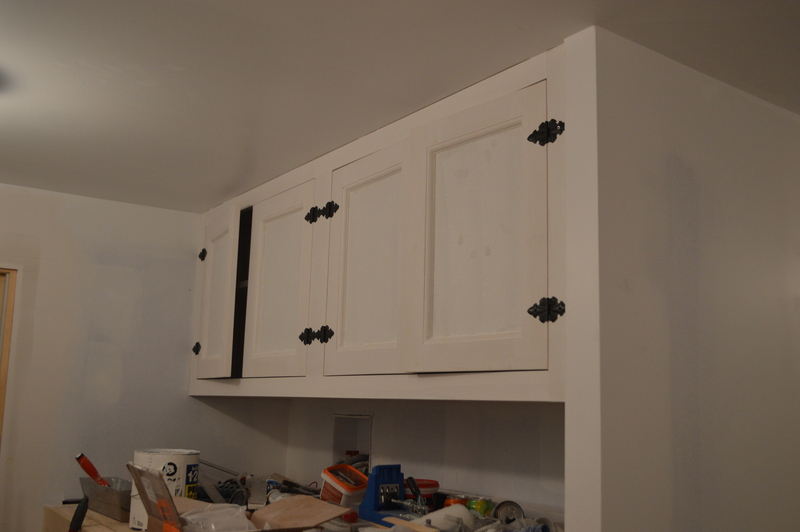 In the picture below you can also see the cabinet doors on the new cabinets above the washer and dryer. 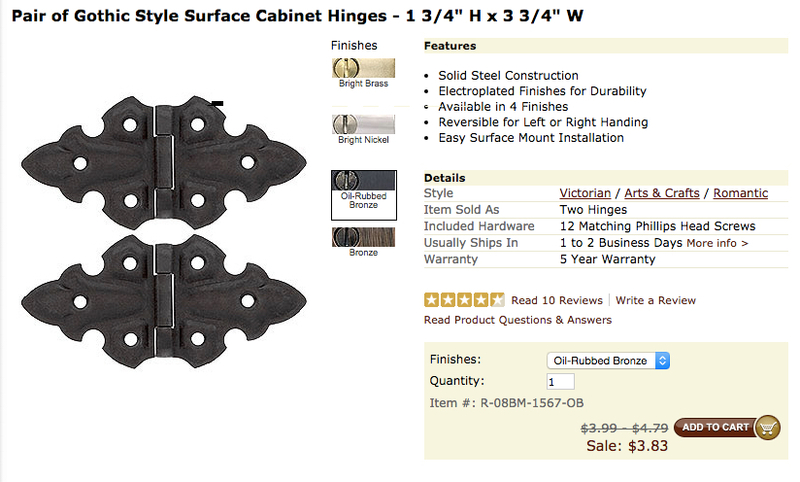 I ordered the hinges from House of Antique Hardware. I’ve ordered from them before (I think for the kitchen?) 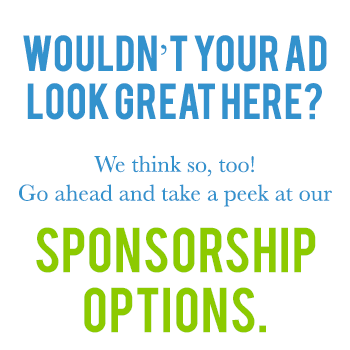 and am always pleased with the quality for the price. I think they’ll add a nice touch.